 The European Roundtable on Climate Change and Sustainable Transition (ERCST) is an independent nonprofit organisation working on European and Global climate change policies. Our staff combines the experience of senior policy analysts with the enthusiasm and ideas of younger researchers to deliver high-quality outputs. ERCST frequently organises events where policymakers and stakeholders can meet to discuss ongoing climate change policies and legislation. ERCST regularly produces research, policy and discussion papers as inputs and outputs from roundtables it organises, creating innovative intellectual capital.